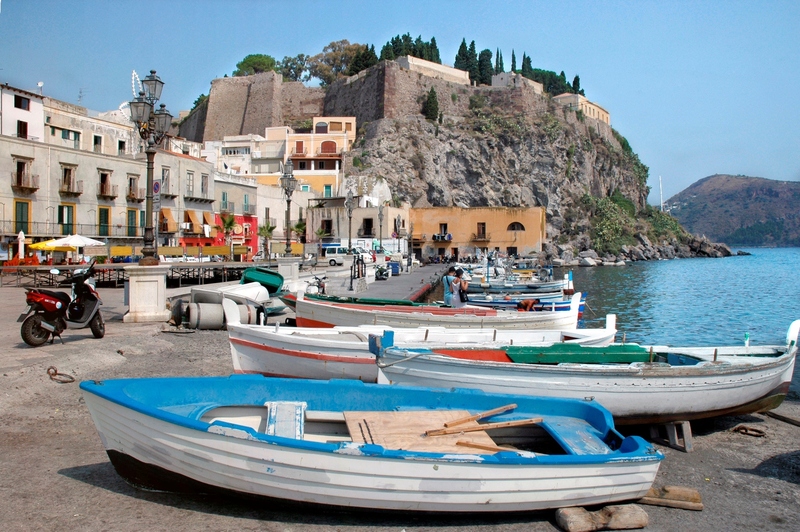 Ferries Milazzo Lipari - Book online at Ferriesonline.com ! 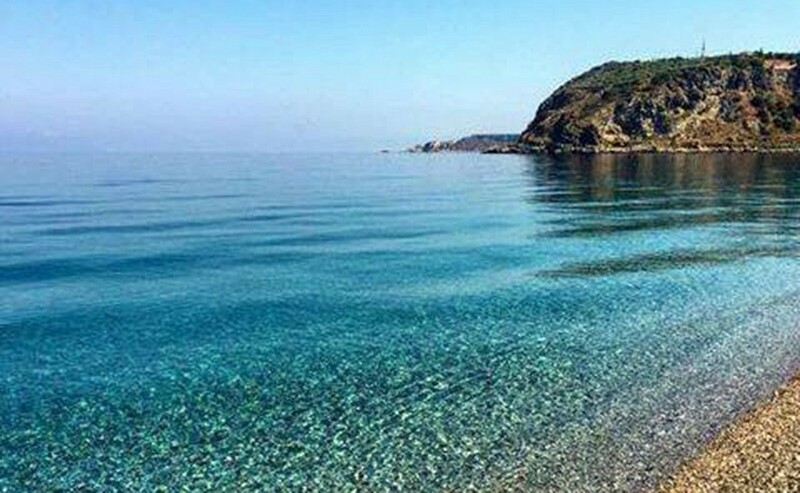 The Milazzo - Lipari route is covered by the hydrofoils of the Company Liberty Lines in 1 hour 05 minutes for the direct connections, in 2h25' if the hydrofoil makes a stopover to the various islands while the ship takes 2 hours to cover the distance between Milazzo and Lipari. The connections are made daily by the Siremar company. The maximum frequency on this route is 13 daily connections.